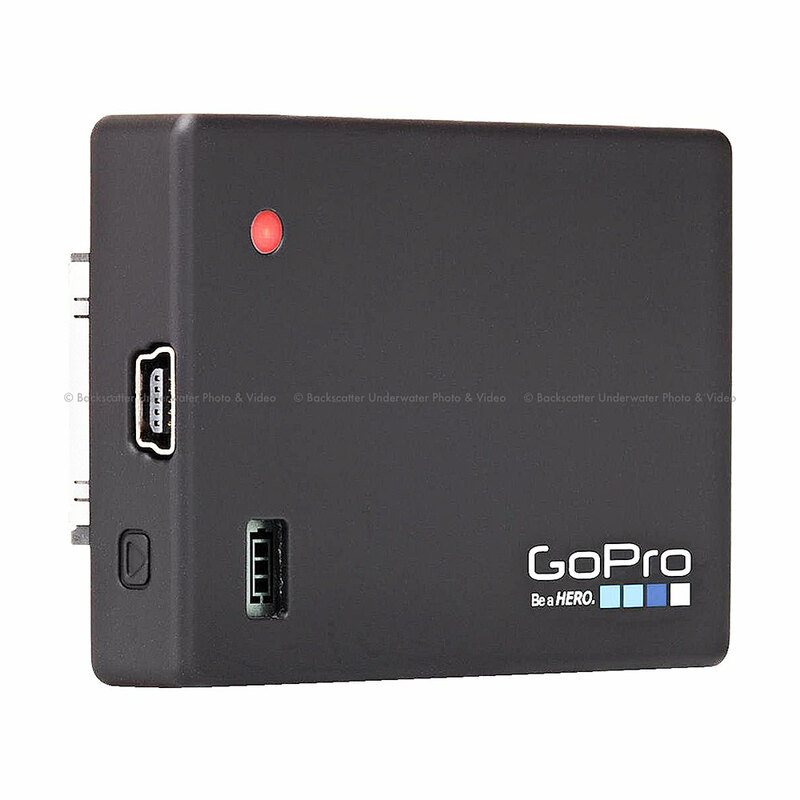 The Battery BacPac seamlessly attaches to the back of your GoPro to increase battery life. It's perfect for long-duration Time Lapse photo sessions, endurance motorsports racing or any application where you need extended battery life. You can charge it using the GoPro Auto or Wall Charger, other USB charger or a computer (sold separately).